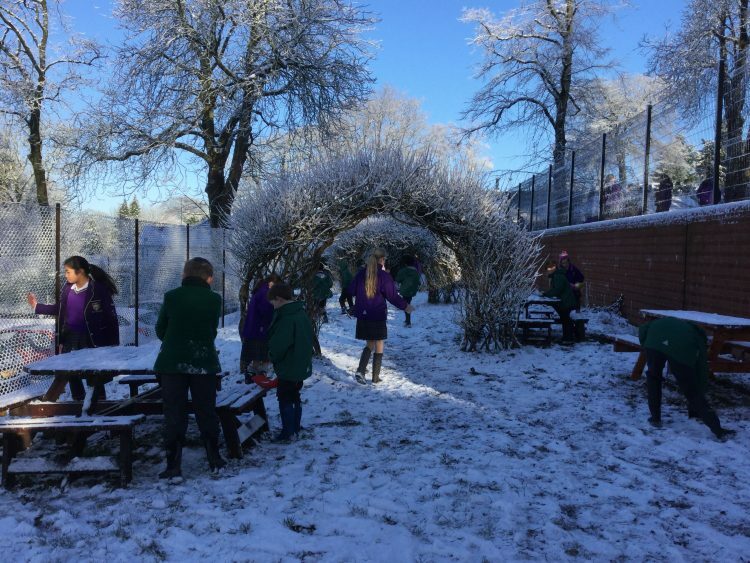 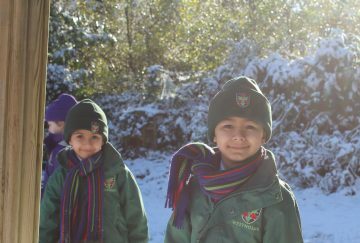 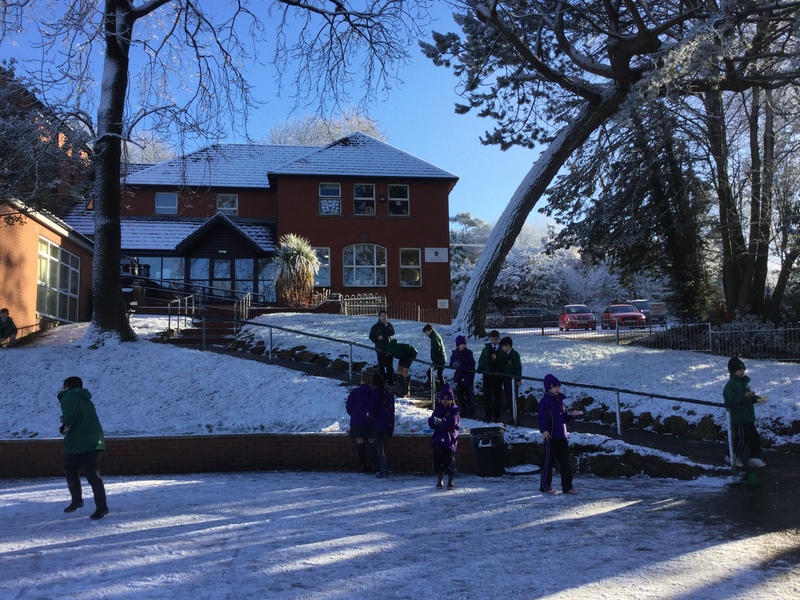 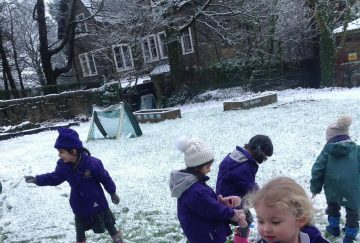 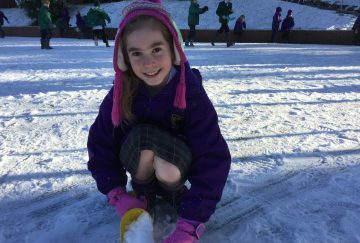 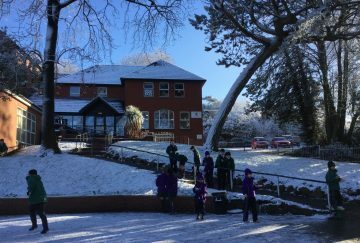 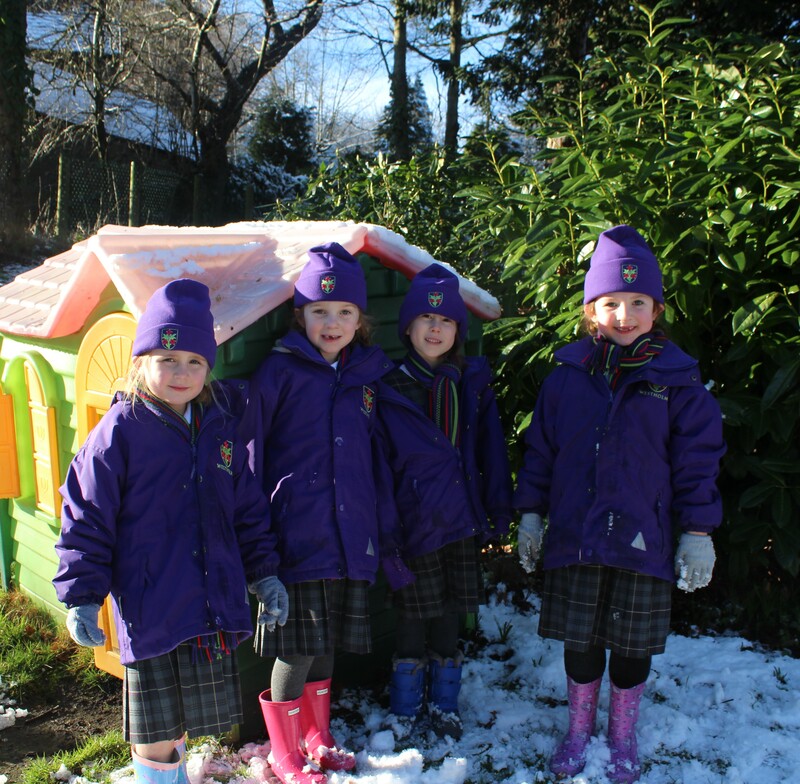 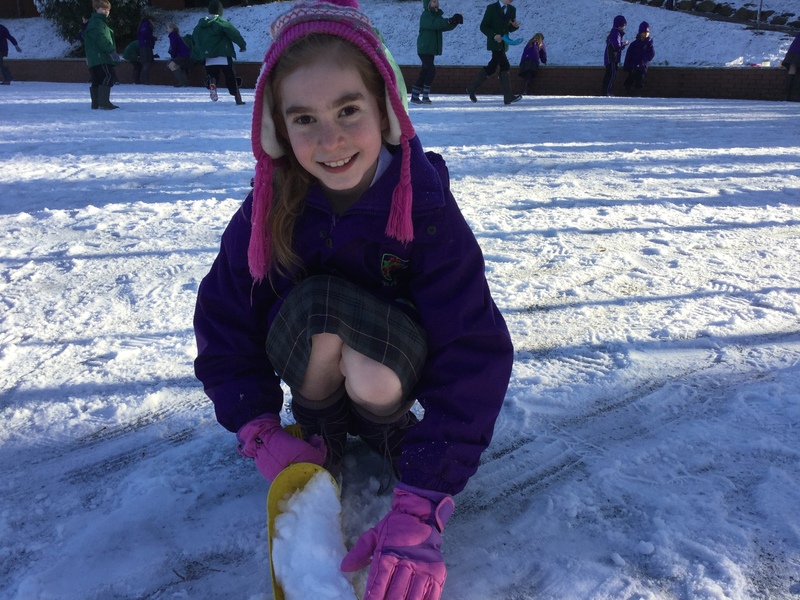 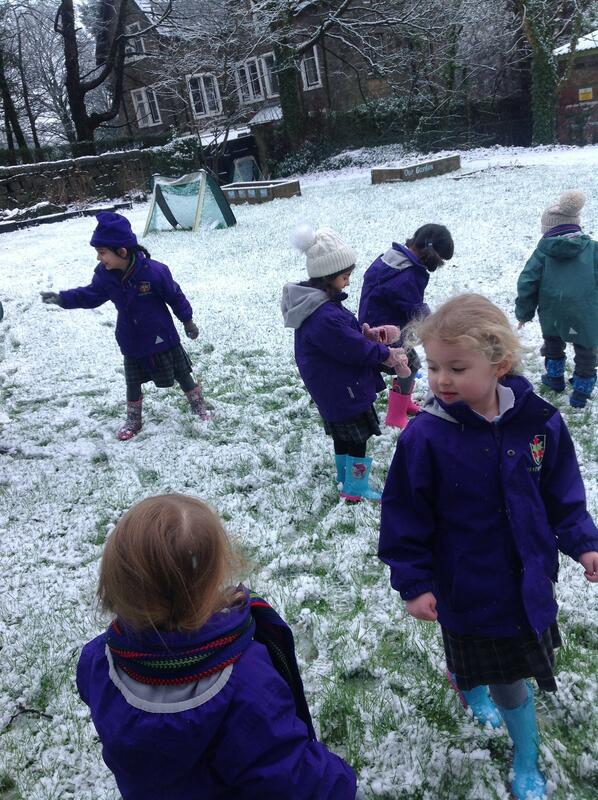 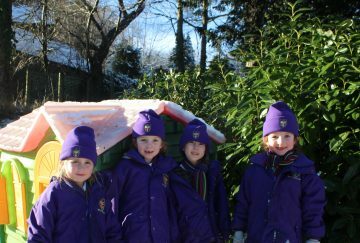 The children at Westholme have enjoyed playing out in the snow today! 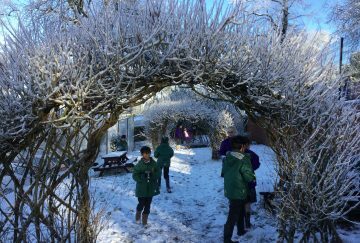 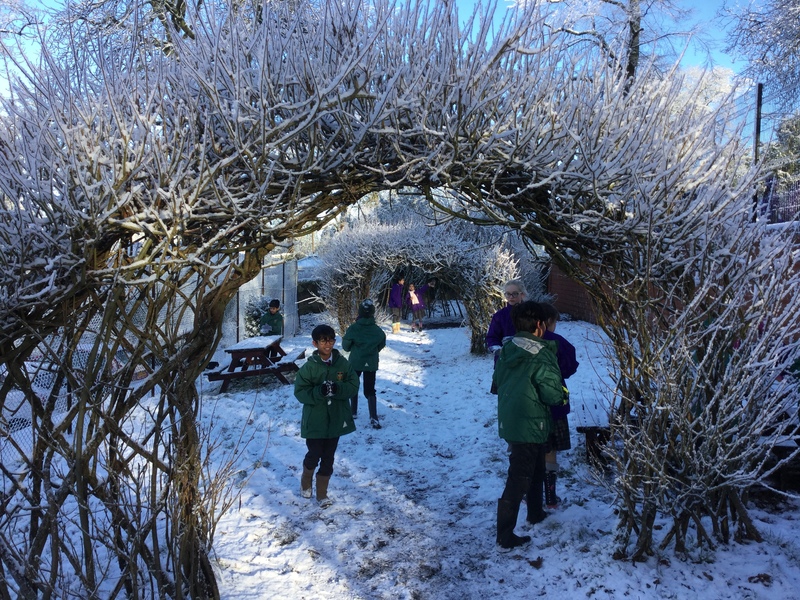 Pupils at Billinge House and Beardwood Bank took great delight in playing outside and enjoying the beautiful surroundings on this gorgeous day. 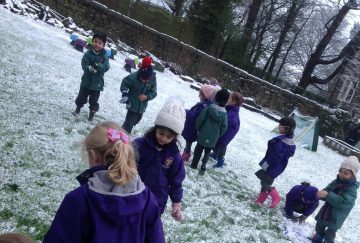 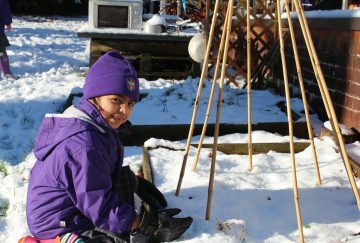 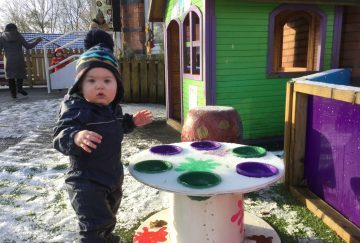 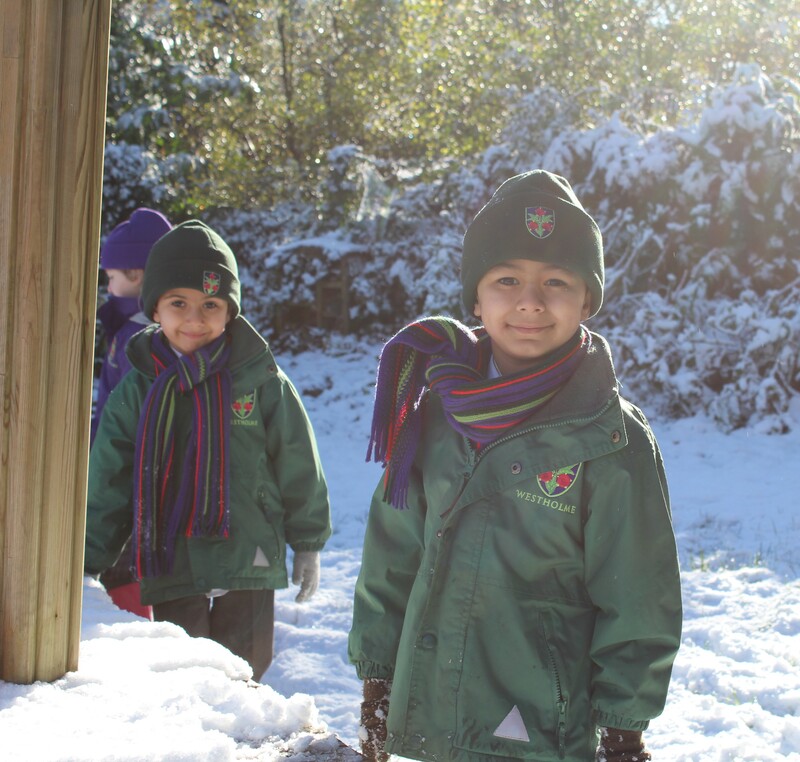 Kitted out in snow suits and wellies, they had fun with their friends building snowmen and rolling up snow balls. 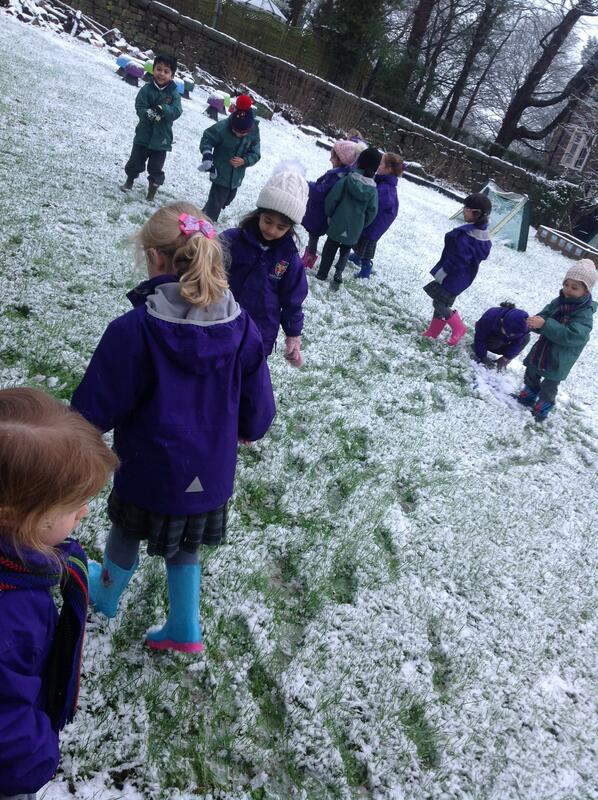 There was lots of laugther and joy as they played in their beautiful surroundings! First Geneva, then Tanzania and now…. 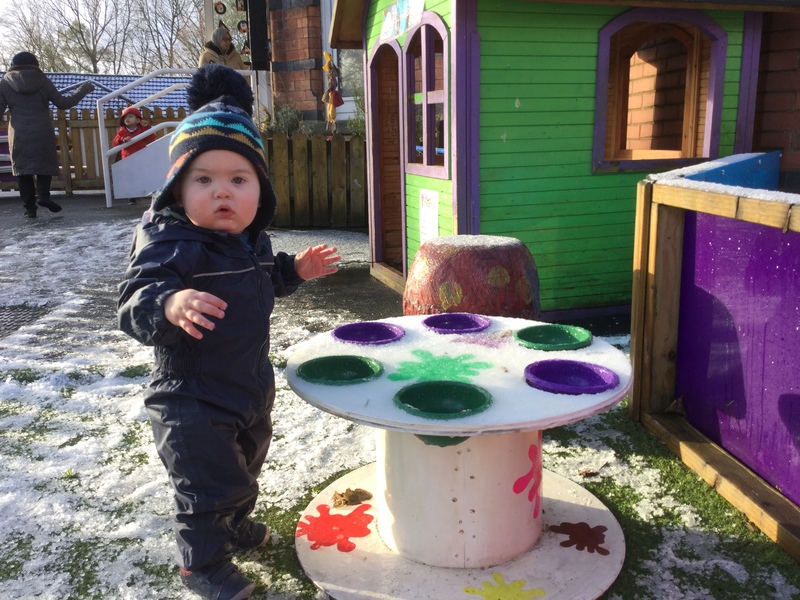 B&Q!